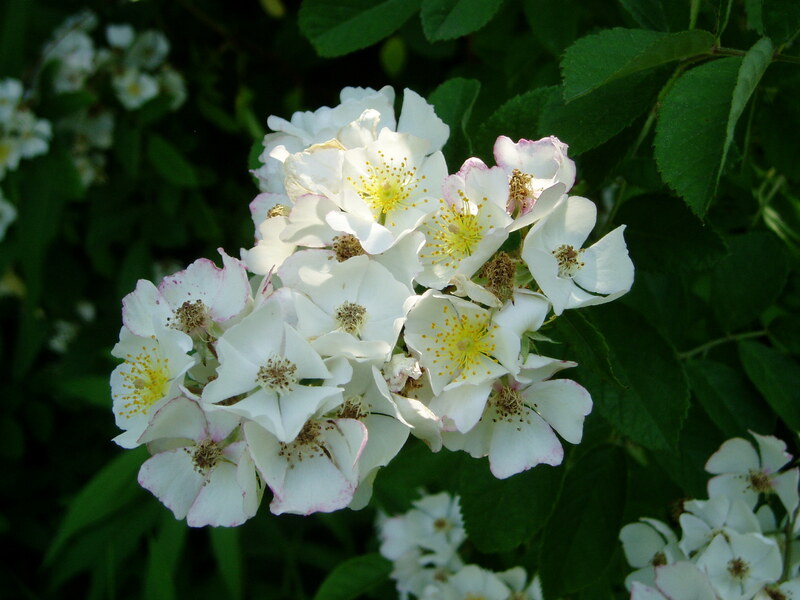 Edibility: The leaves and the rose hips can be used fresh or dried as tea. Rose hips may also be eaten raw and are exceptionally high in vitamin C. Rose petals may be eaten fresh in salads. Medicinal: Tea is said to promote circulation.